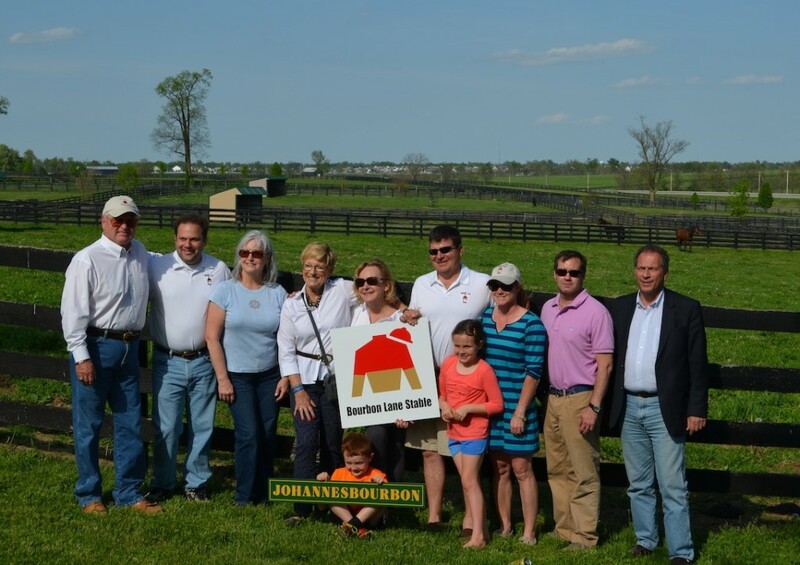 Bourbon Lane Stable, a national racing partnership based in Lexington, has established a retirement pasture for its horses at Old Friends, the country’s premier Thoroughbred retirement care facility. 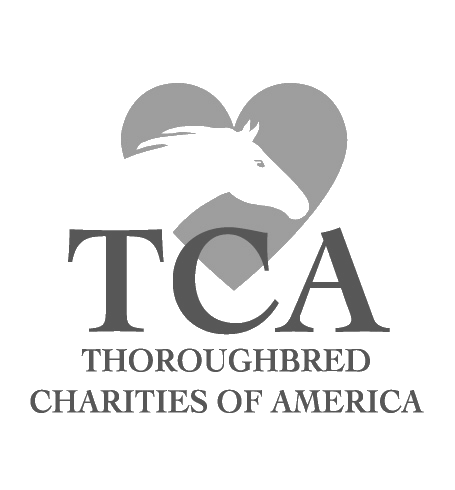 According to an April 23 release, Old Friends in Georgetown, Ky., will dedicate the Bourbon Lane Stable retirement pasture at the 10th annual Old Friends Homecoming May 4, at 3 p.m. EDT.  The pasture, approximately 15 acres in size, will be made available to any off-the-track Thoroughbred that has raced in the Bourbon Lane colors, regardless of whether the horse retired directly from the stable. 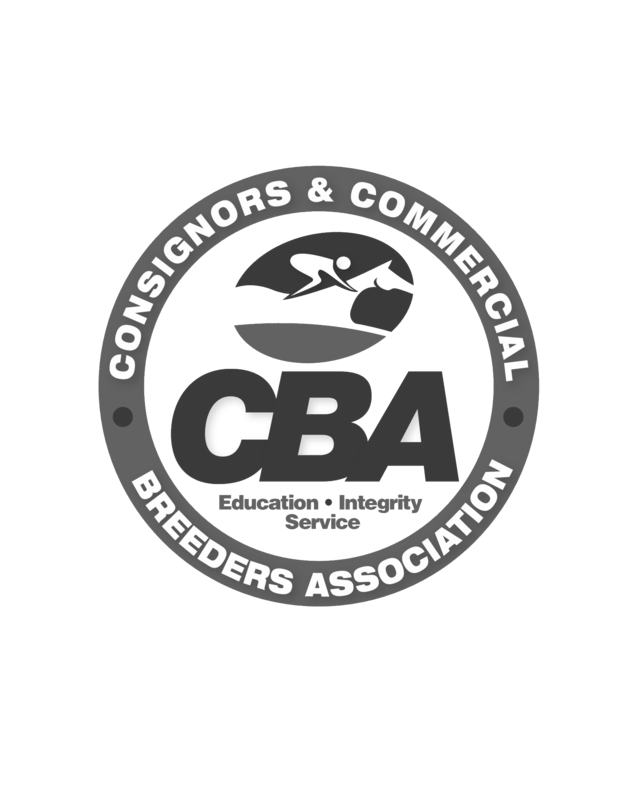 The retirement pasture is for horses that cannot be retrained for a second career or those not suitable for a second career. One Bourbon Lane horse, Johannesbourbon, has already taken up residency. A 5-year-old by Johannesburg, Johannesbourbon ran 12 times. He won four times and ran second five times, winning more than $68,000 in purse money. Because of knee issues, Johannesbourbon is unable to train for a second career. The retirement pasture was secured with a $25,000 donation from Bourbon Lane Stable to Old Friends. Bourbon Lane made the decision to secure a retirement pasture for its horses with the hope that other horse owners will consider after-care management as part of their organization. For information about Old Friends, visit oldfriendsequine.org.